Gear Up for Your Walk! 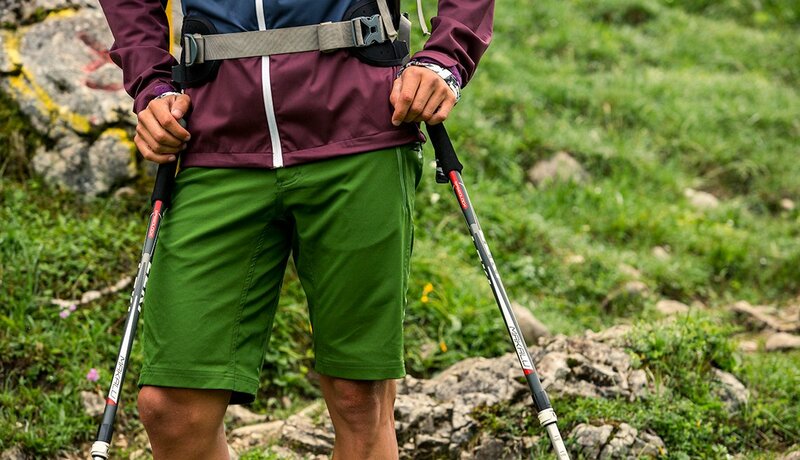 Even if all you really need are comfortable clothes and a sneaker with arch support, these fun finds can help you up your walking game or go the distance after dusk falls. They’re a bit pricey and require some practice (you don’t, for instance, reach out and plant one like you might on a mountain slope, but, rather, trail them behind you at a 45-degree angle until swinging one to about the heel of your leading foot). 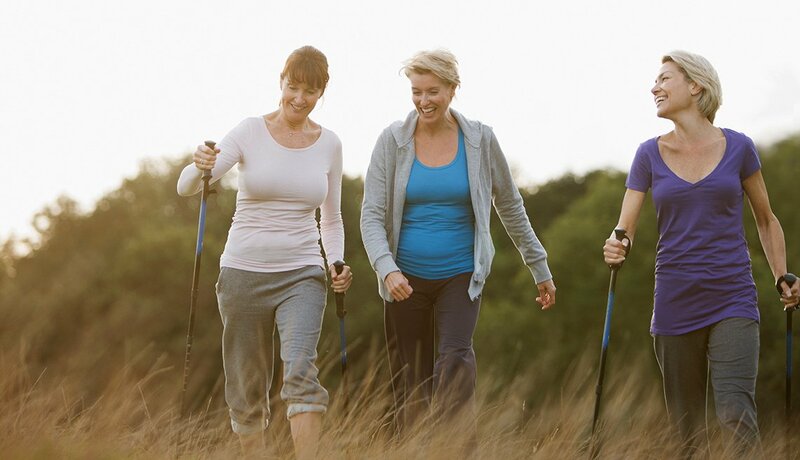 But trekking poles, and the spinal rotation you get with using them correctly, have been shown to increase balance and stability while you walk and to distribute your weight more evenly, which means less stress on your knees and lower back. Plus, a recent American Journal of Preventive Medicine study found that using poles has more beneficial effects on your heart rate, blood pressure, and oxygen consumption than brisk walking without them. 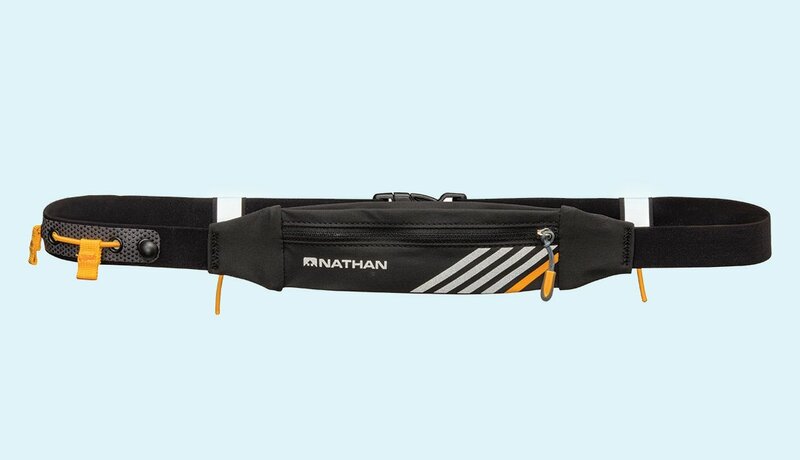 While fanny packs are actually trendy again (pricey leather versions were all over runways recently, usually worn strapped over a single shoulder), a running belt will give you the sleekest hands-free option. Designed to use the minimal amount of fabric to hold your phone and keys, these belts feel better than a bulky pack bumping against your hip when you pick up speed. Some also come with mini water bottles strapped in place. 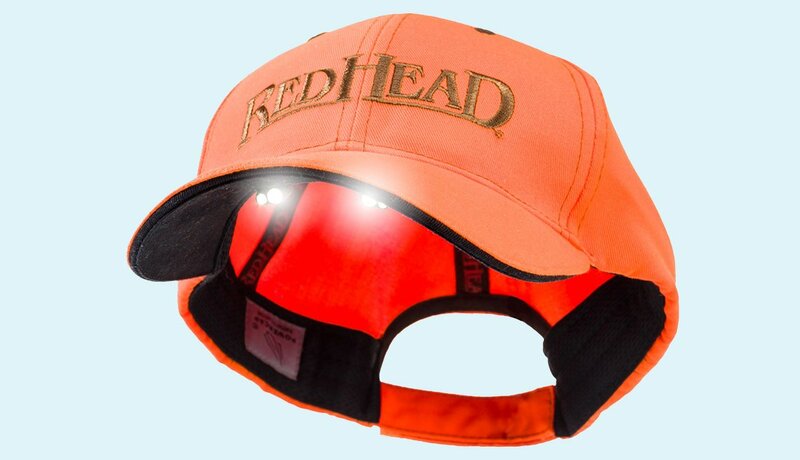 If you know that a headlamp might be useful for nighttime visibility but can’t quite see yourself strapping a high beam to your head, try a baseball cap with built-in LED lights. Available at outdoor emporiums like Cabela’s and L.L. Bean, these hi-hats give you the option of flipping on the beams as you wish (thanks to on/off buttons on visors). They also provide variously angled floodlights to help with both close-up tasks and longer-range visibility, plus a battery that provides up to 43 hours of run time. 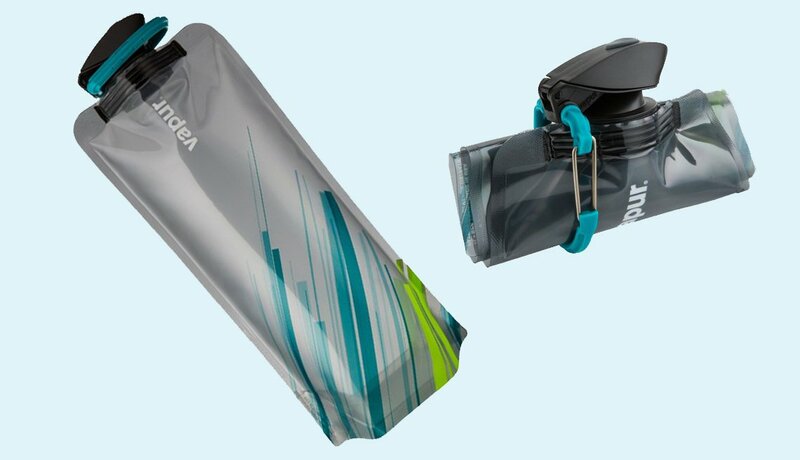 Fill this foldable, freezable BPA-free “bottle” with water for a longer trek. When it’s empty, roll it up and use the integrated clip to attach it to your jacket (or running belt) to use again next time. You already know to dress in layers to master the weather, but did you know that a base layer in a moisture-wicking fabric will best beat the chill or help you maintain a comfy temperature as you warm up? (Cotton can trap too much chill-inducing moisture next to your skin.) 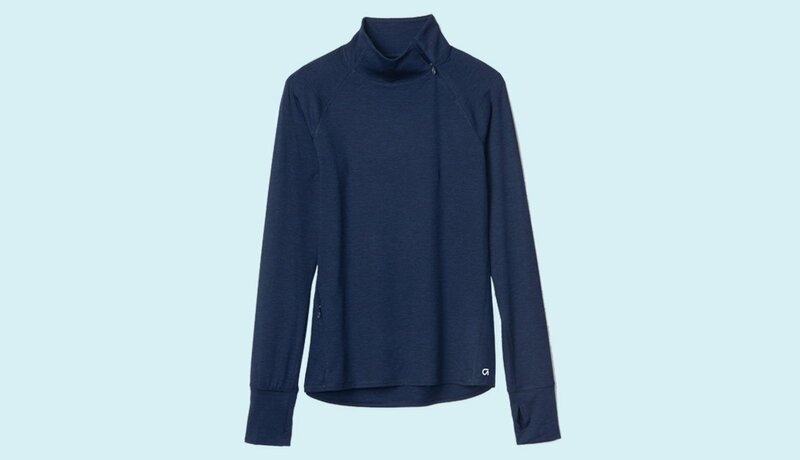 If it’s getting chilly where you are, spring for a long-sleeved athletic shirt in a performance fabric (extra points for longer cuffs with thumb holes to help keep your hands warm), or try a moisture-wicking short-sleeved tee with a “running shrug” in the same fabric on top. This sleeves-and-shoulders-only option can be stripped off and tied around your waist without much bulk. Don’t let your walks fall away when the days get shorter. 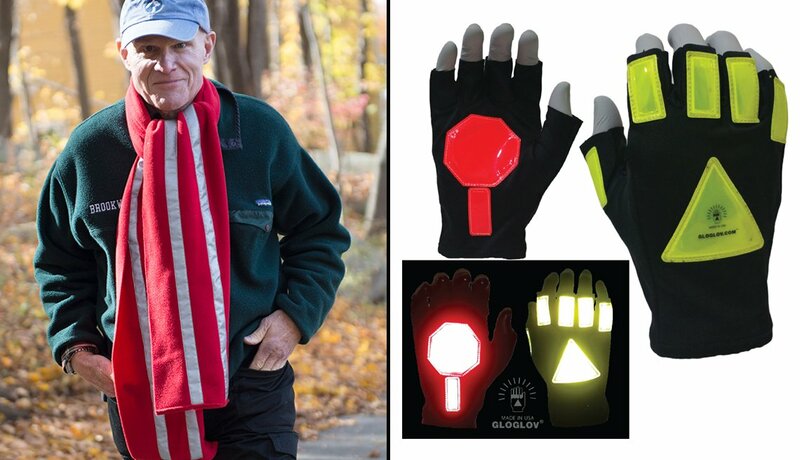 Throwing on something like Flyboy’s reflective scarf or GloGloves will beat the chill and help cars see you if you’re crossing the street. You can also turn your fleece or sneaks into reflective gear with accessories like reflective arm or ankle bands, iron-on decals or glow-in-the-dark tape (all available at amazon.com). And make sure your dog can be seen, too, with either a reflective vest or, even more fun, a light-up leash and collar (available at Petco.com). 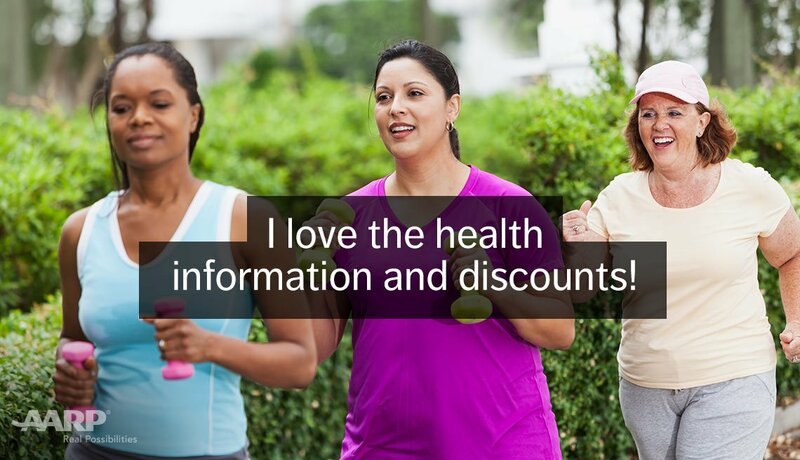 Quiz: What Can Walking Do for You?